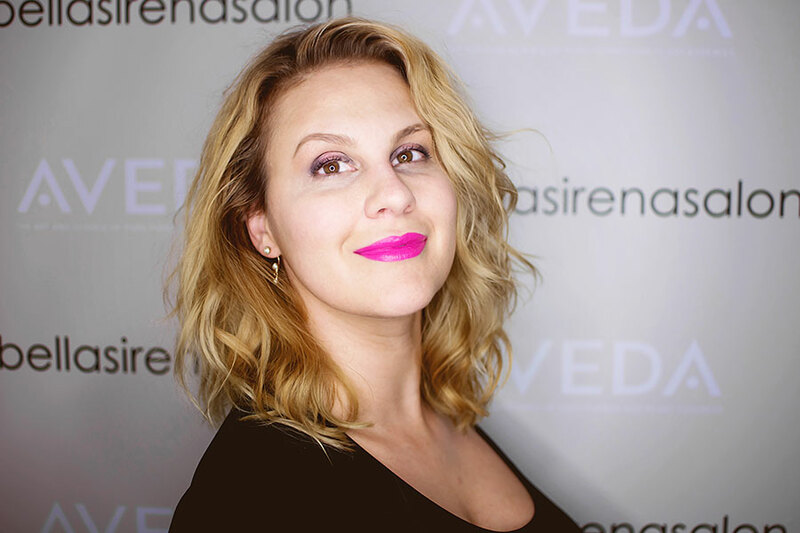 Jill graduated from the Seattle Aveda Institute and then, began her career at Bella Sirena Salon in September of 2017. Formerly in nursing school, she transitioned her love and enthusiasm for helping people from healthcare into a new career as a stylist. She loves that she can be creative and fun while helping others feel great. Jill has found that she equally likes coloring and cutting. She feels together, they provide a fantastic opportunity to craft a unique look for each client she meets. When not at Bella Sirena Salon, Jill is an avid reader and spends time with her ten year old daughter, and two dogs Beacon and Pearl.